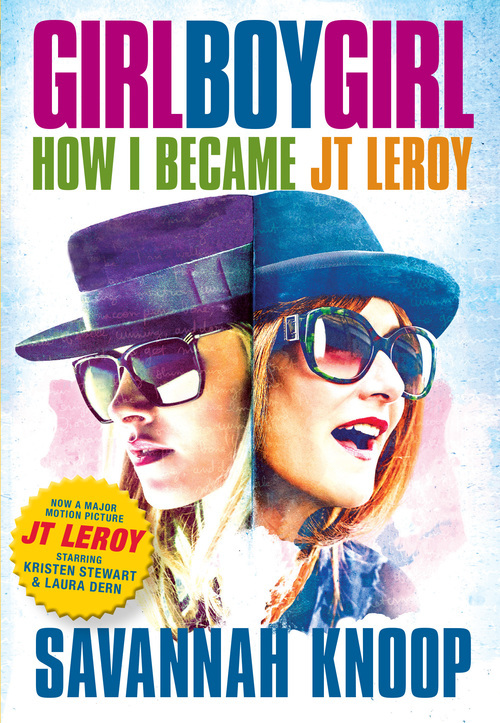 The JT LeRoy scandal is a story of our times. In January 2006, the New York Times unmasked Savannah Knoop as the face of the mysterious author JT LeRoy. 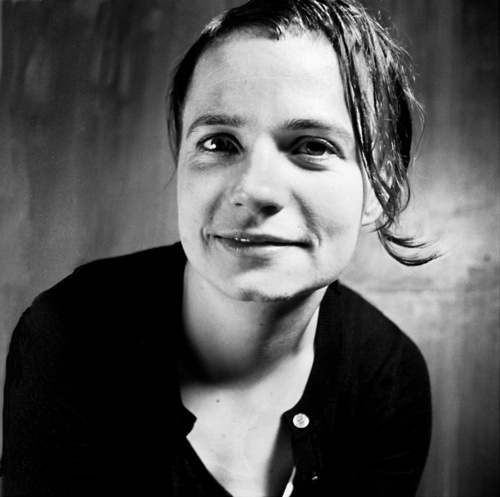 A media frenzy ensued as JT’s fans, mentors, and readers came to terms with the fact that the gay-male-ex-truck-stop-prostitute-turned literary-wunderkind was really a girl from San Francisco whose sister-in-law wrote the books. Girl Boy Girl is the story of how Savannah Knoop led this bizarre double life for six years, trading a precarious existence as a college dropout for a life in which she was embraced by celebrities and artists—Carrie Fisher, Courtney Love, Mary Ellen Mark, Winona Ryder, Asia Argento, Sharon Olds, Gus Van Sant, Mike Pitt, Calvin Klein, and Shirley Manson, to name a few—and traveled the world. Telling her side of the story for the first time, Savannah reveals how being perceived as a boy gave her a sense of confidence and entitlement she never had before. Her love affair with Asia Argento is particularly wrenching, as they embark on an intimate relationship that causes more alienation than closeness. As Savannah and Laura struggle over control of the JT character, Savannah realizes the limits of the game, and is relieved when it is over. Inadvertently, she finds herself through the adventure of being someone else.